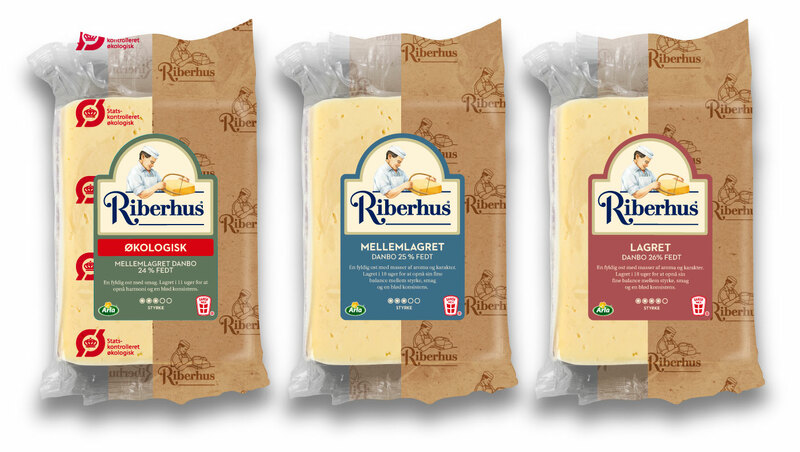 Copenhagen-based IDna Group redesigned the Danish Cheese brand Riberhus in order to emphasize the brand’s heritage. 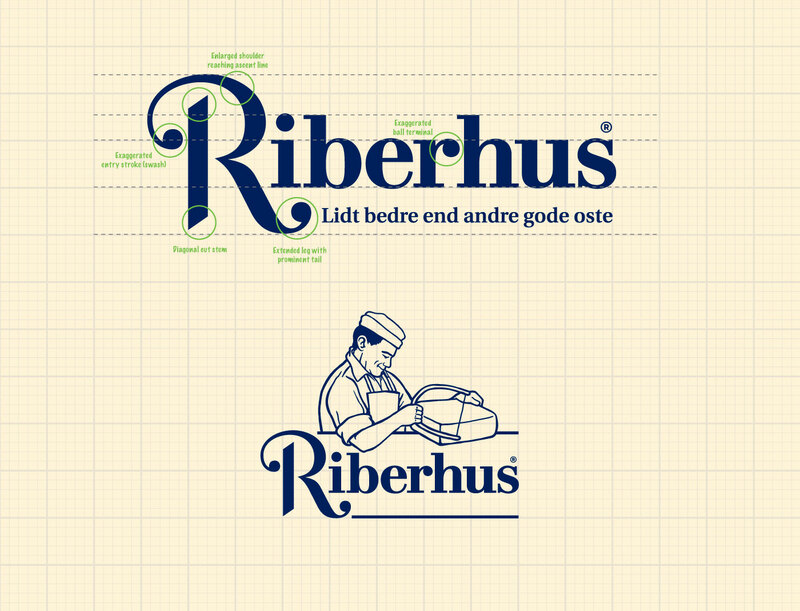 The client, Danish Arla, wanted to strengthen their position in the market and to secure future growth. The task was to bring the brand’s strong craftsmanship-DNA and heritage into play, and to create a clear distinction between product variants and subcategories. 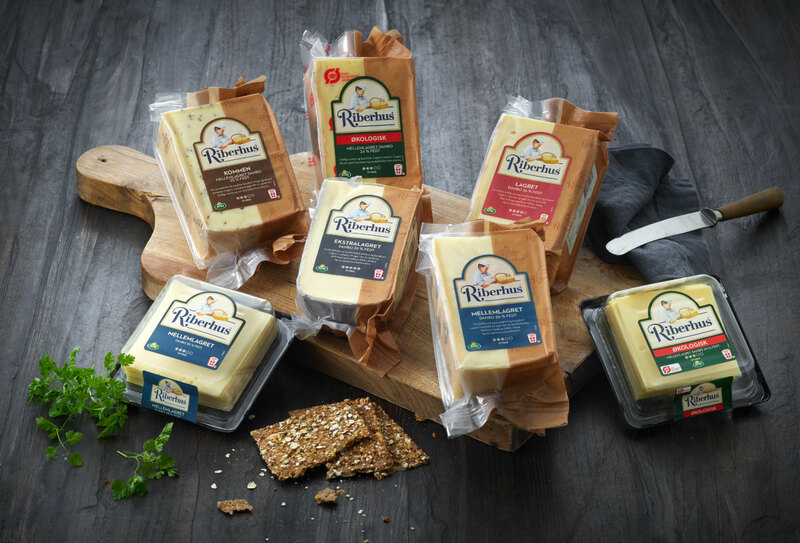 The solution was, among others, to place the cheese maker in focus on the pack and to establish a colour system for the different variations. 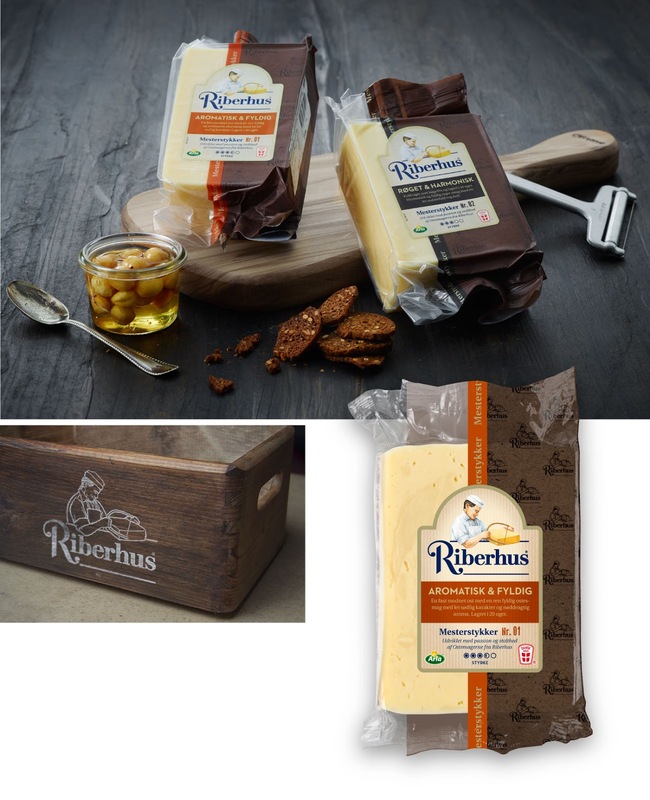 Riberhus was established as a brand back in 1973, however the story goes back to 1893 where the farmers in the Ribe region (in Denmark) founded a joined dairy close to the German border. 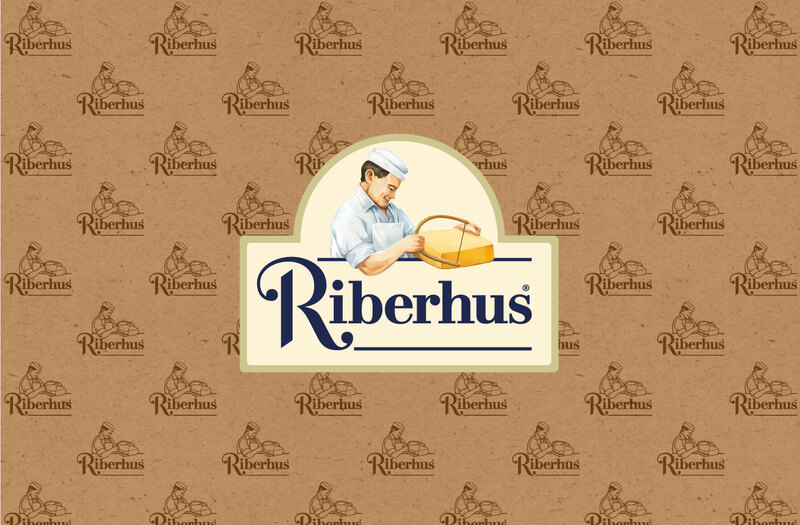 In the early days the dairy focused on milk and ice cream but later the cheese production took over and the cheese makers became the bearing part of the illustrious brand’s communication and visual identity. 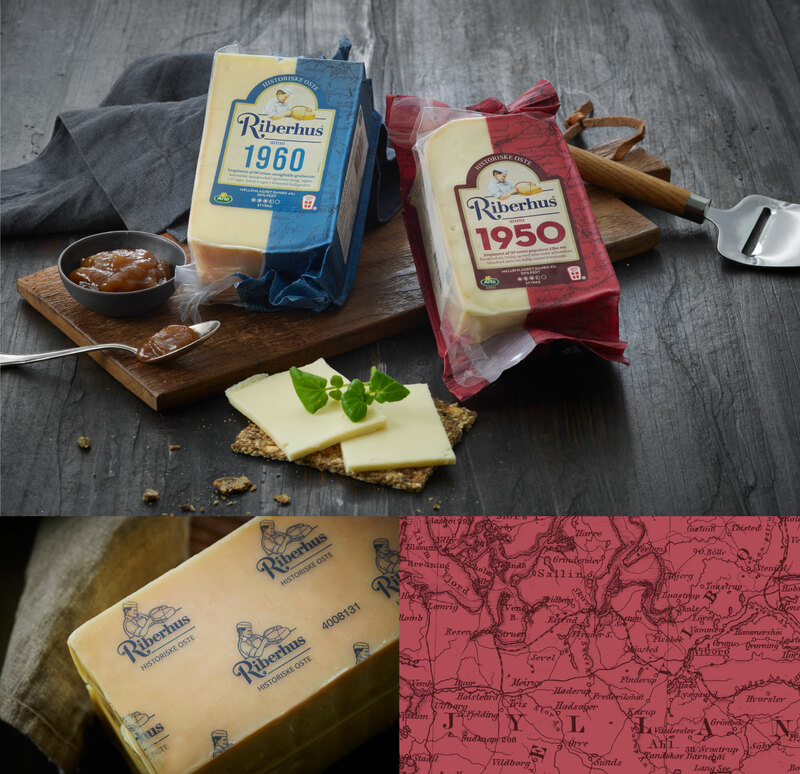 IDna Group have a solid experience in packaging design and have created brand identities for brands like Nestlé, Arla, Anthon Berg and Coop.